Green Art Asia will be participating in the Macau Yacht Show. See you at the Macau's Fisherman's Wharf on Nov 1-4,2018. Over seven years of development, China Macau International Yacht Import & Export Fair has become an influential yacht event in terms of cultural creativity, internationalization of media campaigns, diversification of activities and scale expansion. Pushing forward the policy of “Guangdong-Hongkong-Macau Greater Bay Area”; Promoting “One Belt One Road”, “Unrestrained travel between Guangdong and Macau” and other trade development strategies; Keeping a close eye on “Administration authority of 85 square kilometers water area”. This year, Macau yacht show enlarging the influence of China and foreign countries. Making this show to become a major platform of Chinese, American and European area yacht industry trade. Macau has attracted exclusive international brand, fashion industries enter and were stationed in, and has created a Macau business card. It has attracted exhibitors who came from Southeast Asia, Taiwan, Hongkong and mainland China in the past years. Macau Yacht show has demonstrated luxury yachts, small-medium-sized yachts, marine equipment, luxury brands, and entertainments. We will create an influential yacht show in the Asia-Pacific region, and step into the goal of internationalization. This exhibition presents 11 local artists whose works look at the pressure of living in this city and make room for us to pause, reflect, respond and possibly challenge the world around us. 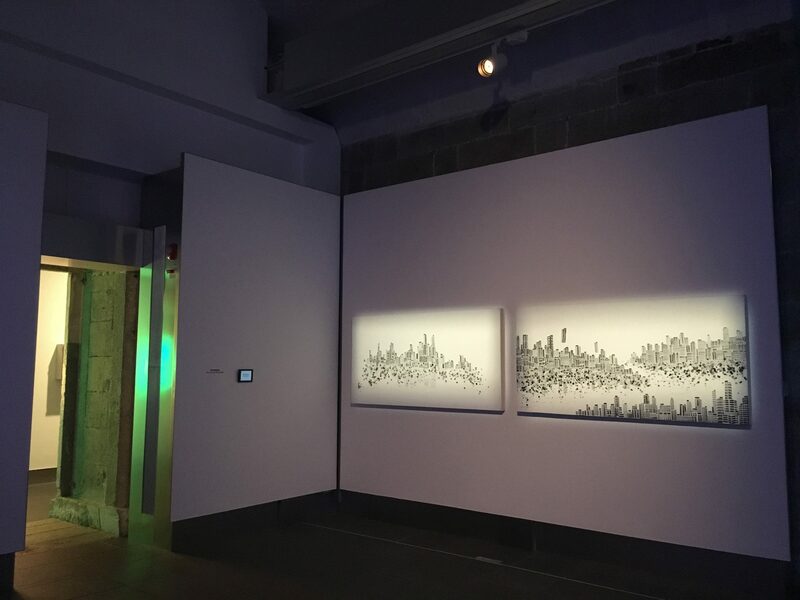 Their works engage with urban experience, current affairs, and shared and personal history in a range of medium from painting to sculpture, video to mixed media installation. The exhibition consists of two parts: inside the gallery are extant works that contemplate various restrictions we encounter every day, from the spatial to psychological, the social to historical. 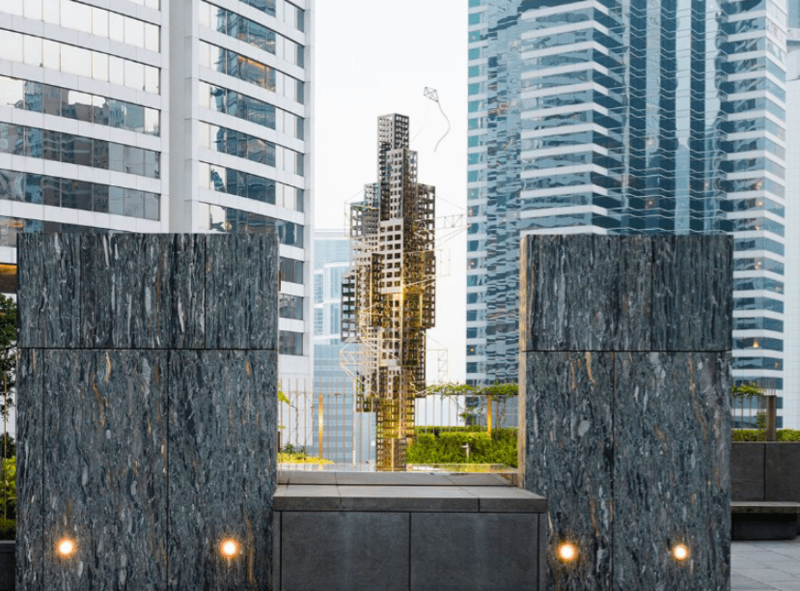 Beyond the gallery, the outdoor area of our site is opened up for new commissions that strive to overcome these boundaries through artistic experimentation. 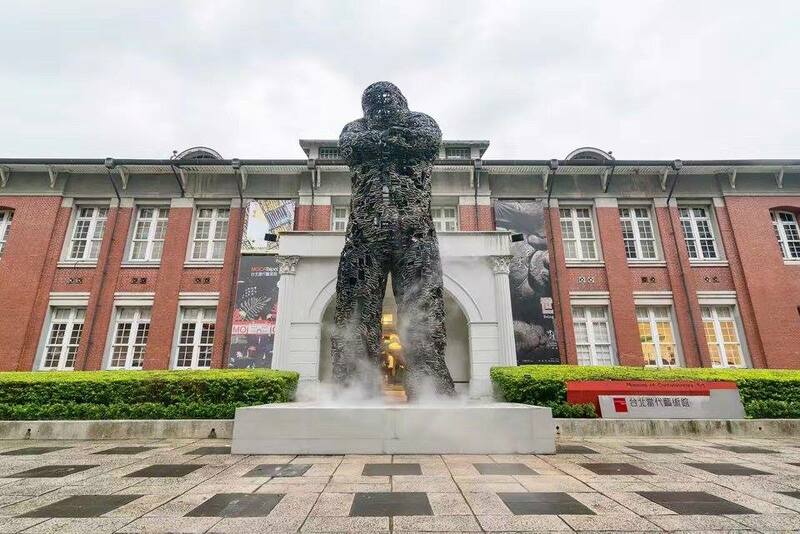 The participating artists are: Chilai Howard, Chloë Cheuk, Cheuk Wing Nam, Enoch Cheung, South Ho, Vaan Ip, Ko Sin Tung, Andio Lai, Siu Wai Hang, Adrian Wong and Magdalen Wong, and the exhibition is led by in-house curator Dominique Chan with Joyce Hei-ting Wong and Ashley Nga-sai Wu as assistant curators. 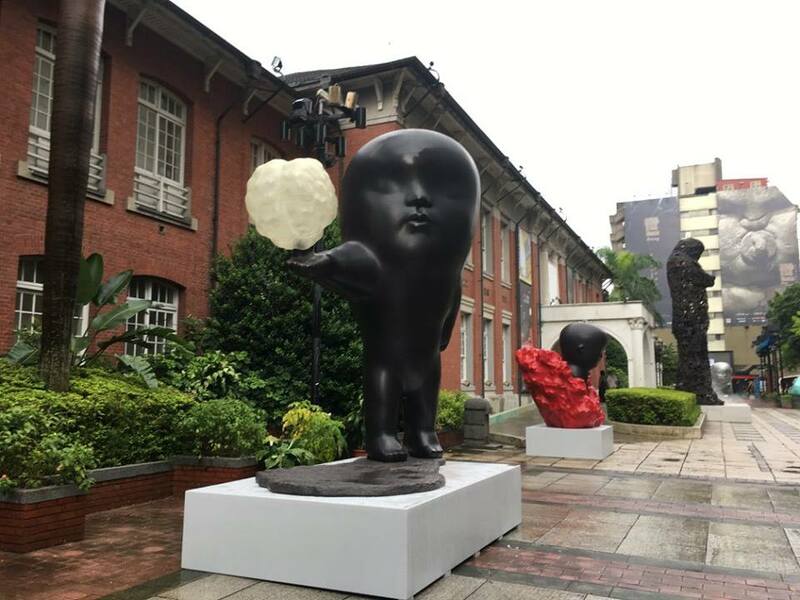 Our featured Artist Li Chen's solo exhibition, Being : In / Voluntary Drift at MOCA TAIPEI runs until August 27, 2017. 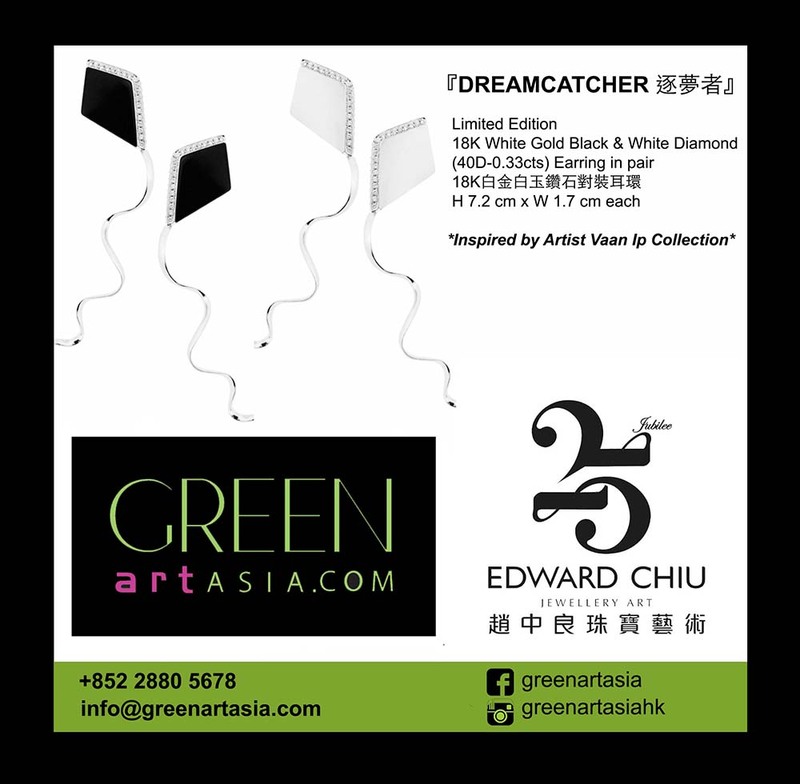 GREEN ART ASIA is an exclusive Art + Design Consultancy that specializes in Chinese contemporary art, highlighting a wide range of handpicked, curated artworks – Abstract and Surrealistic, Chinese Contemporary, Photography and Prints, Sculptures and Art Furniture from emerging and established artists around the world. 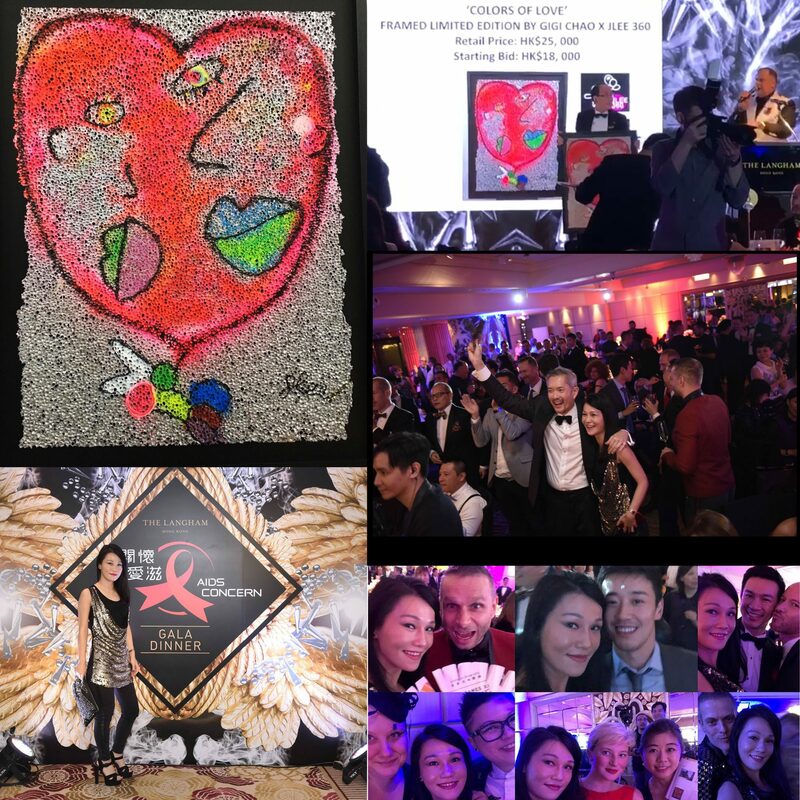 Featured artists include Andy Warhol, Keith Haring, Nan Qi, Li Chen. 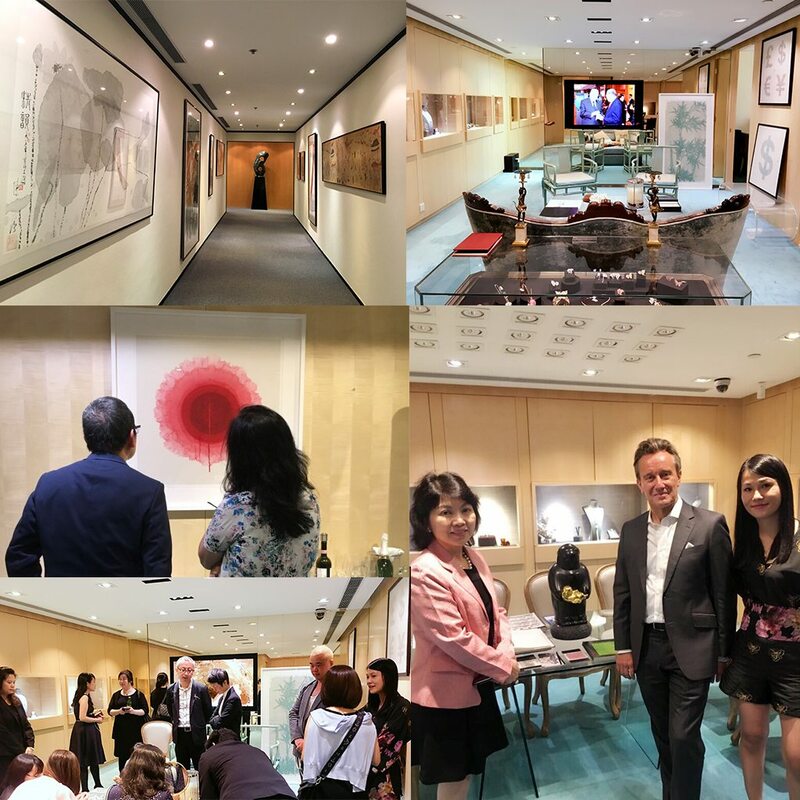 GREEN ART ASIA provides a tailor-made collection that caters to your specific needs to find art pieces and design art furniture for your home, office, clubhouses and more. 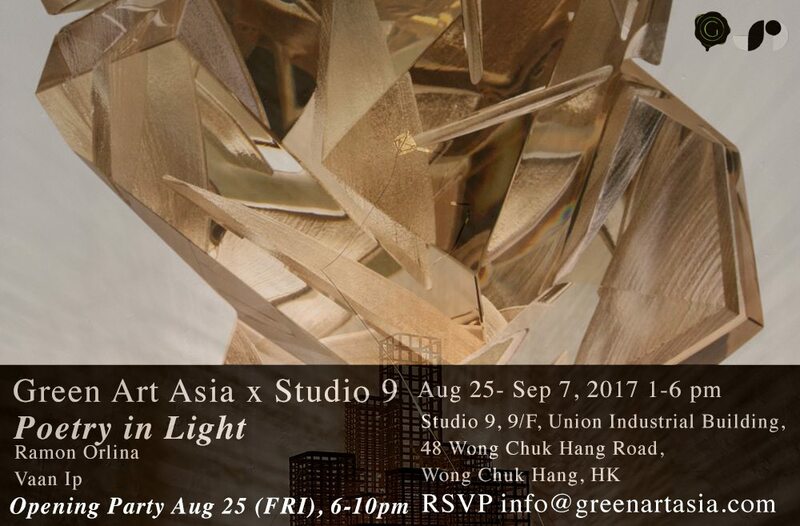 GREEN ART ASIA embraces a distinctive mark through opening doors to online and secret pop-up exhibitions with varying themes every time.  The founder of K. S. Sze & Sons started his life-long dream and career creating fine jewelry in Shanghai back in 1923. He later moved to Hong Kong with passion and entrepreneurial skills to develop his jewelry business.  In 1949, the first K. S. Sze & Sons shop was opened in Central, selling pearls and jewelry to customers of high social standing, business executives and visitors. For decades, fine jewelry designed and created by the company has been well coveted by jewelry lovers here and abroad.  In 1963, K. S. Sze & Sons was chosen as one of the few retailers to open a shop in the Mandarin Oriental Hotel. 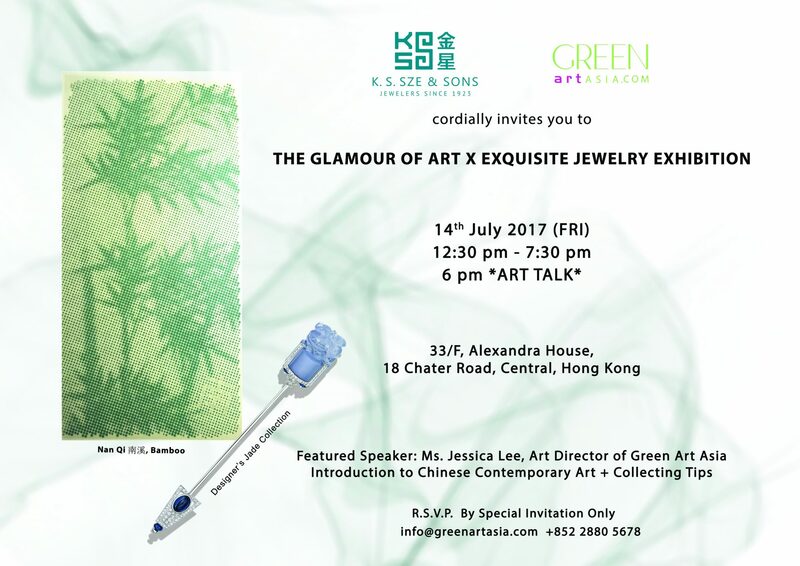 Today, K. S. Sze & Sons remains to be the only jewelry shop to have maintained a presence in the Hotel since its opening 50 years ago.  To further enhance customer service, the company has opened a jewelry showroom on the top floor of Alexandra House in Central, providing a more exclusive and luxurious environment for VIP customers viewing the jewelry.